Whether you’re a real estate agent or not, you can take advantage of plenty of ways to make money in real estate. 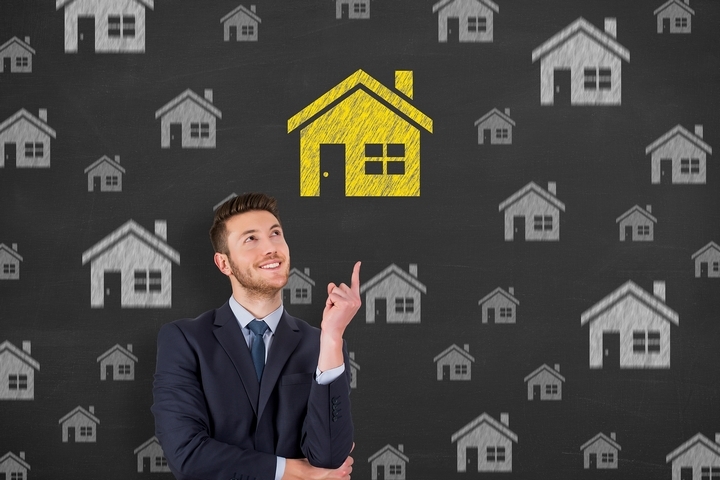 You don’t have to be independently wealthy or even know a lot about real estate, either. Some of the following ways to make money in real estate can also be done in a very short time. States issue tax lien certificates when homeowners become delinquent on their property taxes. Every state has their own rules about how the tax lien certificates work, but they all pay interest on the certificates. This is a very easy way to make money in real estate without having a real estate agent license. To try this, contact your state’s government office. If you have around $50,000 sitting in a retirement account or a bank account, you can make money in real estate by lending that money out to real estate development companies. 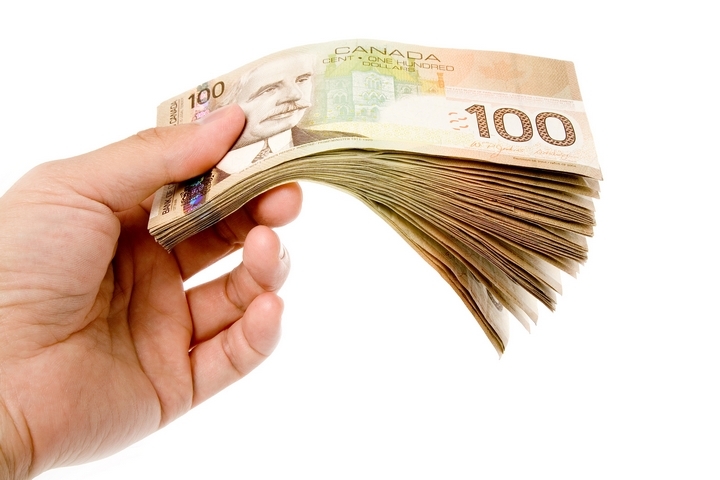 Developer are always looking for funding sources to pay for new projects. The good thing is, you can make very competitive interest returns on the money you lend. Plus, you get your principal investment back in a year or two. To do this, get in touch with a private developer or lending club. If you have a spare room in your home, you could rent it out either for a few nights at a time or long-term. There are lots of places online where you can list your room for rent. Be sure to consult with local officials to be sure this practice is legal in your area. This is a great and easy way to make money in real estate without a big investment. 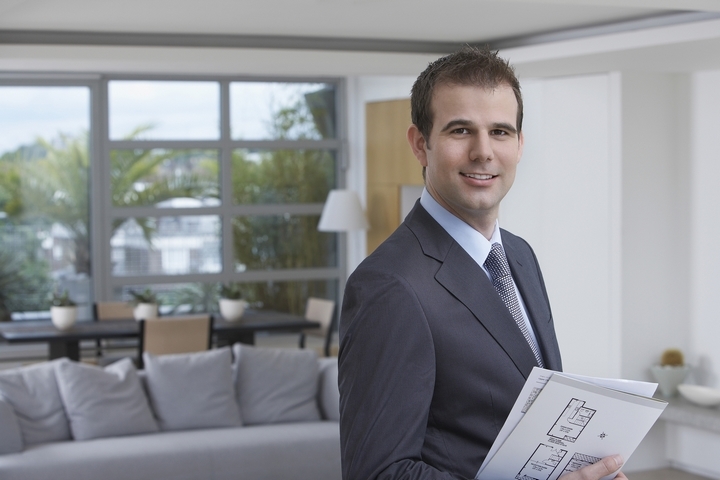 If you know how to fix things around a house and you understand how to manage tenants, you could make money in real estate by becoming a property manager. Depending on the state you live in, you may or may not need a license to do this. Basically, you would charge property owners a monthly fee in exchange for maintaining their property for them, collecting rents and ensuring they get good tenants in. To do this, all you’d have to do is set up your website and start advertising your services. For more information, the resources at Chestnut Park may be helpful to you. You can make money in real estate by fixing and flipping a distressed property. After you put the time and money into renovating a property, you make money by selling it for a higher price than your total investment. These are five great ways to make money in real estate, even if you know very little about the industry. Why not start building your real estate empire today!